Our team is highly experienced and driven to work efficiently on all services. We only stock the most credible and reliable products available. From replacing broken springs to replacing openers, count on us in emergencies. Our experienced team will make sure every repair is done safely. Having problems with your door? We are your team for the job! Reach out to one of our consultants today to find out more about our garage door repair services ranging from springs, cables, openers, panels, rollers, and many more. 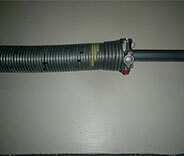 When your garage door springs are showing signs of damage, you should always call our experts. Handling these components without the proper training is extremely dangerous. 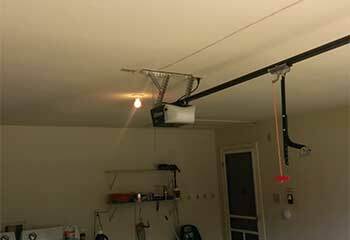 Our professionals can take care of all kinds of garage door opener problems, from sensor misalignment to motor gear and electrical issues. Click here to learn more! As part of our door maintenance service, our technicians will examine your system for rust, wear and tear & confirm the safety of your sensors. Click here to find out more. 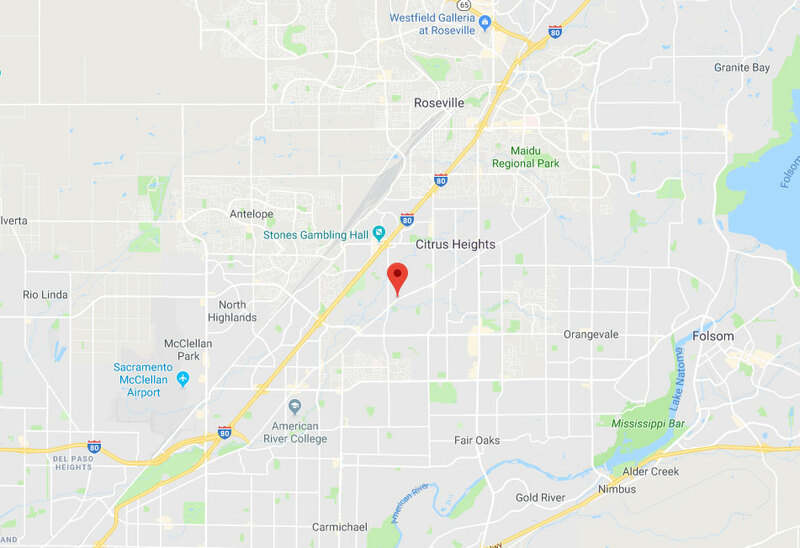 If you live in Antelope, Roseville, or anywhere else in the general area, you’re eligible for some of the most reliable and low-cost garage door repair and installation services in California. With more than a decade of field experience and familiarity with the hardware, software, and ergonomics of automatic overhead doors, Garage Door Repair Citrus Heights can come right to your address to take care of all your garage door needs. From repairing broken springs to fixing opener issues or realigning bent tracks and replacing broken panels. Any service you need is available any day of the week. Garage Door Repair Citrus Heights orders and carries garage door parts from most of the major manufacturers out there, including openers from Genie, Linear, and LiftMaster, door and track systems from Clopay, Sears, and Raynor. If you need a broken spring replaced, or want your garage door opener upgraded, let us help you pick the most compatible and high-performance model within your price range. If you want an entire new garage door system set up, you can have it assembled to your specific needs just as soon as our team gets there with the parts. Whether you’re a resident of Orangevale or somewhere else nearby, you can count on getting help on the same day you call. 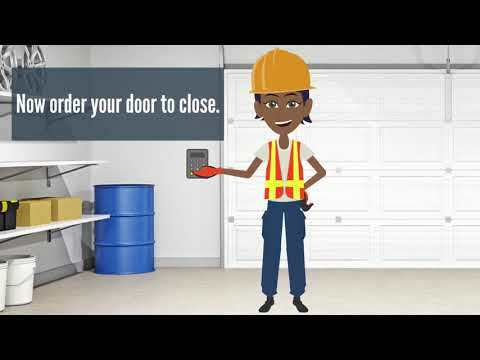 Automatic garage doors have a lot of potential failure points. Any opener can have logic board problems or programming defects, and if you have a smart system or advanced remote there’s the potential for software glitches as well. Controls can be jammed, disconnected, or blocked. 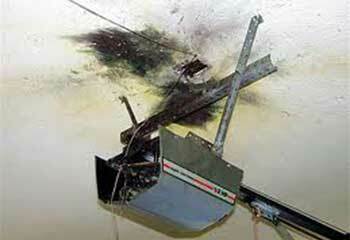 Opener motors and drive systems can suffer from a range of electrical and mechanical failures. 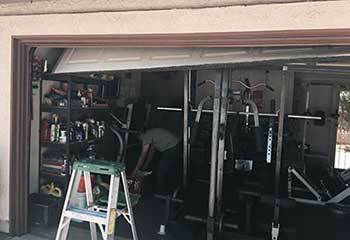 Garage Door Repair Citrus Heights can handle all of these issues, on top of door and panel installation, spring and lift cable replacement, and sensor realignment and repair. It doesn’t matter if you live in Fair Oaks, Gold River, or even all the way out in Carmichael; Garage Door Repair Citrus Heights services over half a dozen municipalities within driving distance, and can respond to calls from anywhere in our service range within the same day you call. As a local company, our survival depends on good word of mouth from satisfied customers; our technicians have every reason to ensure that you have no cause for complaint when it comes to scheduling, quality of service, and flexibility. The longer you leave a problem unsolved, the more trouble and expense you’ll have to deal with in the end. Don’t wait for things to get worse; contact us today for anything from broken garage door spring repairs to opener troubleshooting and more. The expert assistance you want is a phone call away. 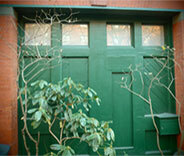 Because when it comes to garage doors, we're the absolute experts. Whether it's new door installation that you need or replacing one – or more – broken springs, our technicians can help you out in no time. Our experts in Citrus Heights can repair openers of every make and model, and our maintenance services will have your system operating smoothly for a very long time. Our professional technicians were able to leave these customers completely satisfied. Learn about the new garage door system our team built for a customer recently. When this customer’s extension spring broke suddenly, we were there to replace it! Click here to learn more about what we did. 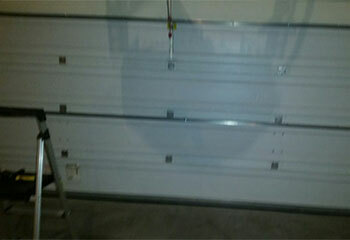 We helped a customer who wanted a garage door opener with a backup power feature. We’re ready to help you too! A customer called us when he found the plastic gears in his chain-driven garage door opener were frayed. 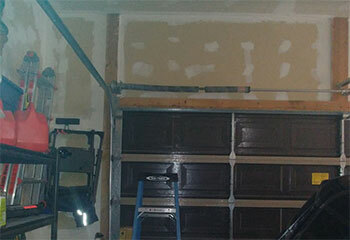 Read on to see what we did for a customer whose garage door had become too noisy to tolerate. I called your office today to come fix my broken garage door and your serviceman was friendly, honest, and very knowledgeable! He got the door working perfectly by replacing some broken rollers. Thanks very much! Thank you so much for your patience. I'll always consult with your experts before buying any new garage door part. You've earned a loyal customer with me. I'm very happy I chose this company to install my new garage door. It's working better than the old one ever did. Thanks a lot!